Increasing occurrences of abnormal weather due to climate change has forced us to look into renewable source of energy. 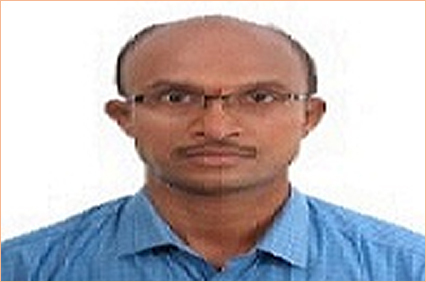 This has also led to an increase in the awareness among people to utilise the materials efficiently. 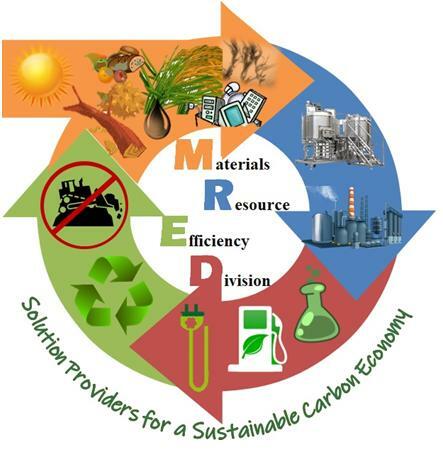 Materials Resource Efficiency Division (MRED) was created as a platform to identify and develop processes, which efficiently utilises the waste polymeric materials (agricultural residues, forest wastes, aquatic biomass, defatted residues, industrial lignins etc.) into chemicals and fuels/ energy carriers. The division has people with expertise in biotechnological, thermochemical and life cycle analysis areas supported with complete analytical facilities. Several awards received, patents obtained and papers published in reputed peer reviewed journals are an indication of the huge knowledgebase that this division has gained over the years.